Review by ??? 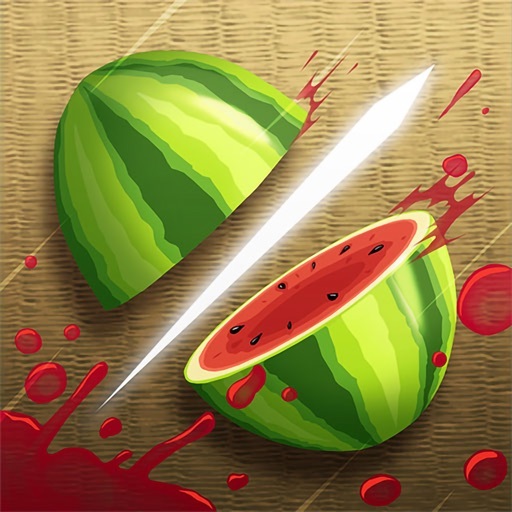 on Fruit Ninja Classic. This is making me a tad mad.